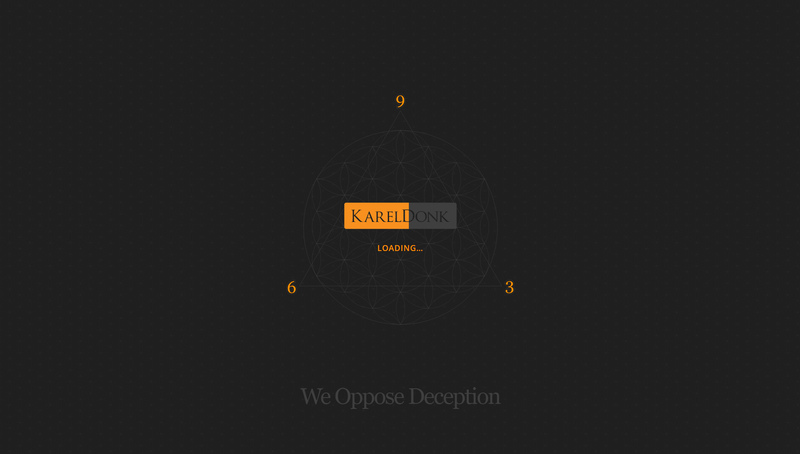 Yesterday I launched a brand new design for my main website at kareldonk.com. It was long overdue considering that the previous design was launched all the way back in May of 2011. Six years is a long time on the Internet, and the old design was technically just not up to today’s standards anymore. I began working on this new website design in early 2015 mostly in my spare time. So keep in mind when you visit the website that you’re seeing work that was done in the course of 2 years. 🙂 Building a website like this is a ton of work especially when you do almost everything by yourself from scratch and are also somewhat of a perfectionist. At the same time it was an opportunity for me to also check out some new concepts and technologies and keep my skills up to date with the latest developments. Lots of time simply went into R&D and learning, and in the course of those 2 years I also implemented much of what I learned in the work that I do for my clients. I have also finally updated my portfolios so you’ll see some new work there along with older work. And now that my main website has been updated, I’ll continue to work on getting the design for my blog updated as well. I hope to have it finished before the end of this year. This entry was published on Sunday, February 19th, 2017 at 8:39 pm by Karel Donk and is filed under Art Design Information Technology Personal Photography Programming Software. You can use the permanent link to bookmark and/or share it. There are 0 responses. Follow any responses to this post through its comments RSS feed. You can leave a response, or trackback from your own site.